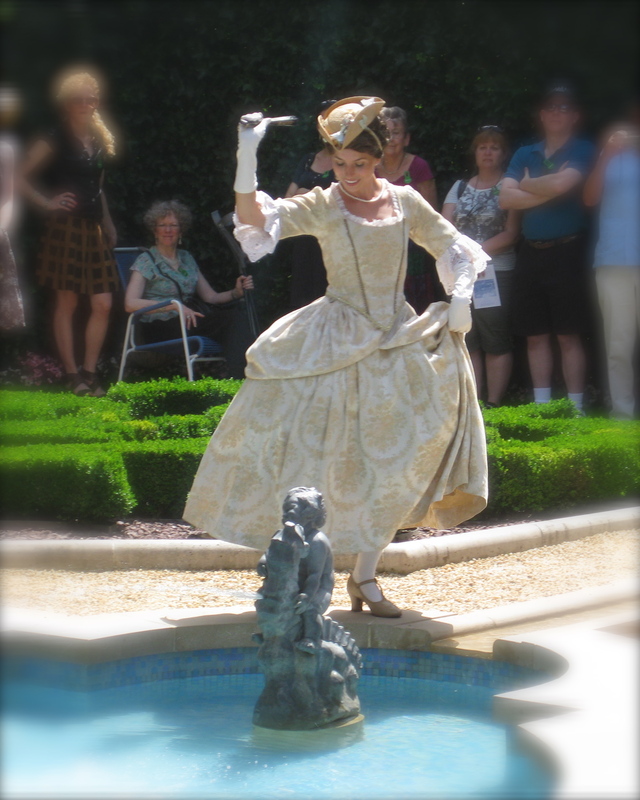 Dancers Delight at Hillwood | The New York Baroque Dance Co.
Beautiful photo! Is it hard to dance on a fountain? Thank you. It’s not hard if you have good balance.